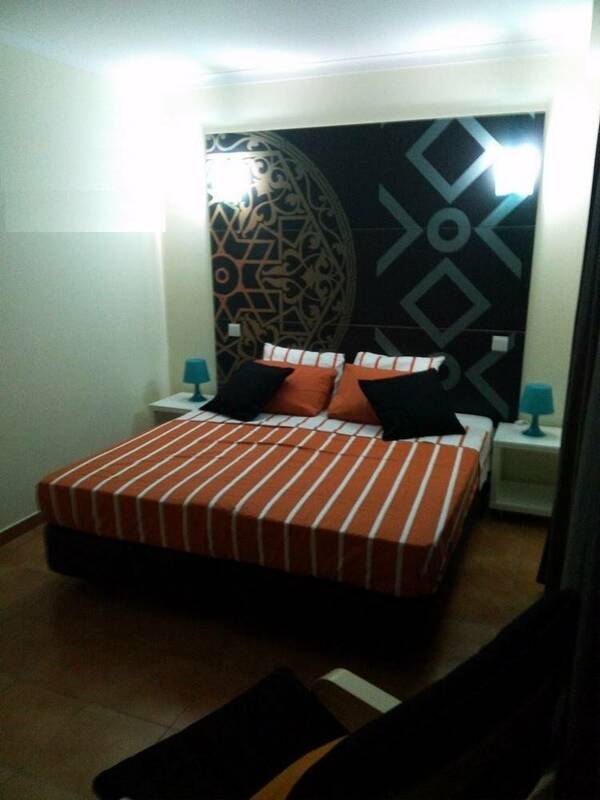 Opened this year 2015, the SunHostel has fulfilled all expectations and needs of its guests. 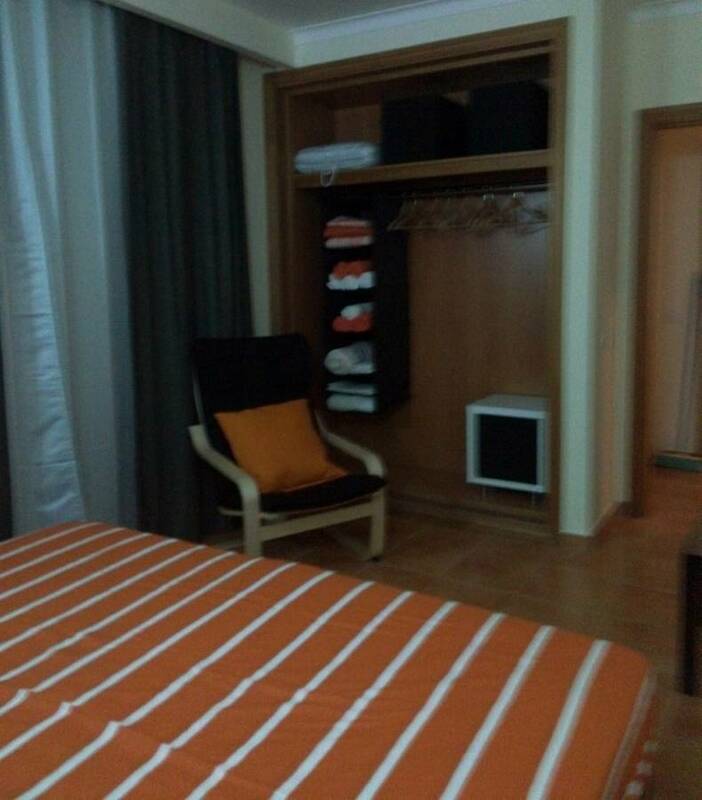 Inside space we highlight the comfort of their rooms, Internet access and cable TV. Its exterior presents us with a nice garden with barbecue as well as a tempting pool. 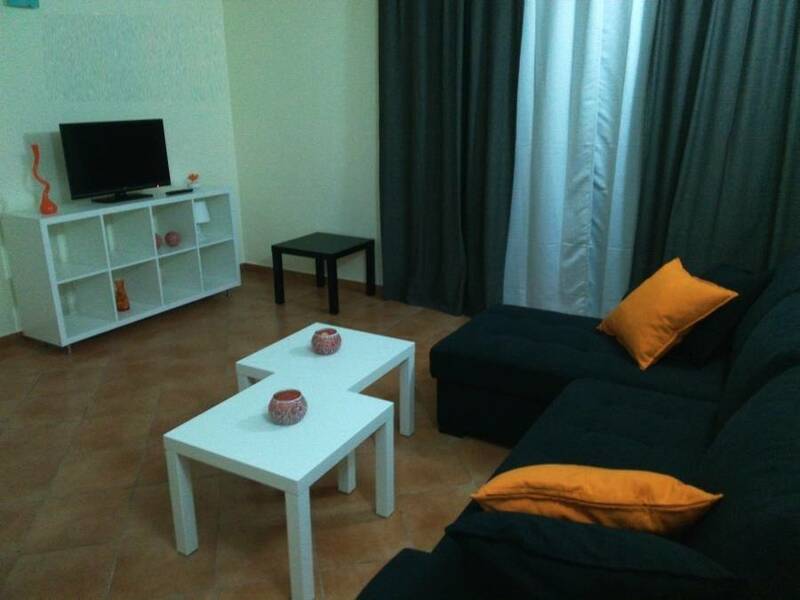 Our apartments are all equipped and have the capacity to receive mixed groups to stay in the short or medium term. Always ensuring the privacy and autonomy, each has a kitchen, living room and individual bathroom. 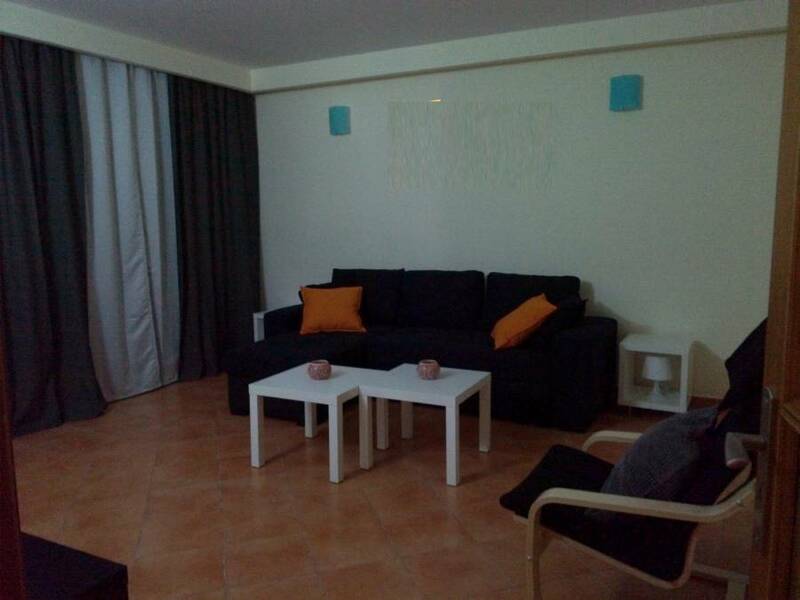 The SunHostel is located near bus stops, beaches and supermarkets in a quiet and relieved site. In this regard, we express them our interest in partnering with sports organizations of national and international clubs assuring them all the requirements for passing a pleasant season in SunHostel. 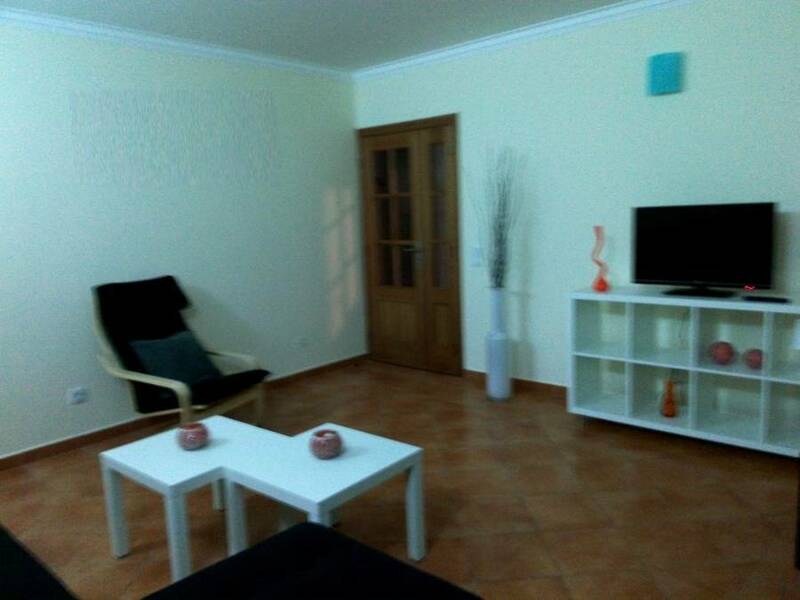 Located between Praia da Rocha and the center of Portimão, our Hostel offers you a warm and quiet where you can spend your vacation away from stress.